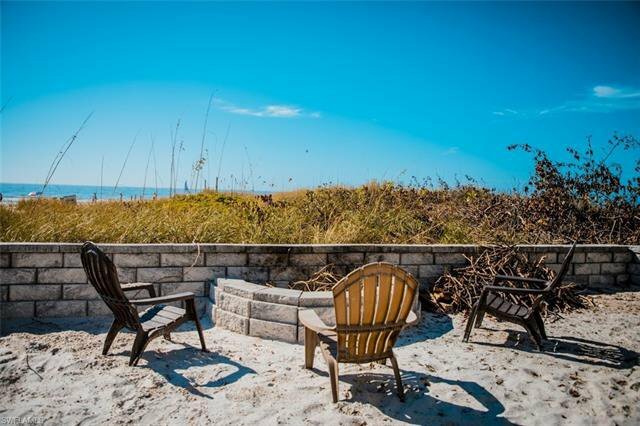 Beautiful Gulf of Mexico view from this Fabulous Old Florida Style Beach Cottage! 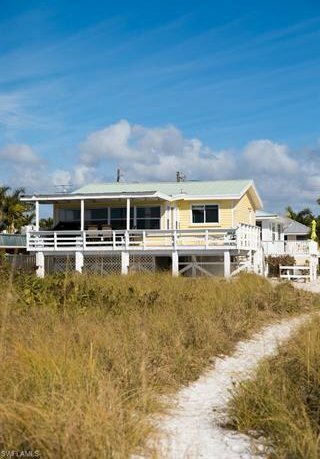 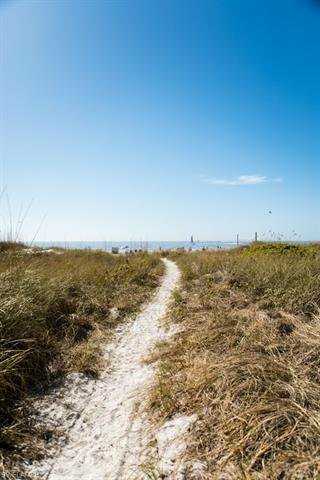 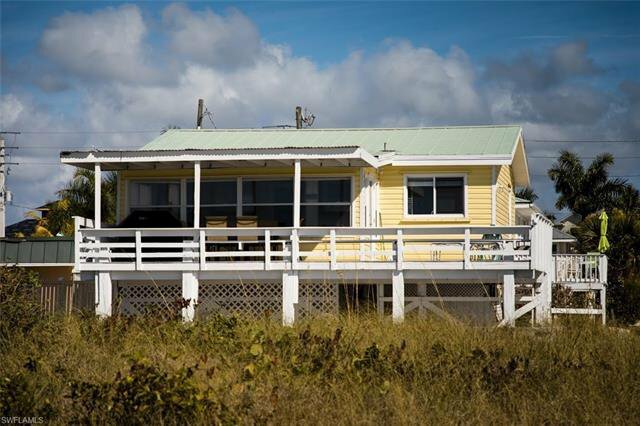 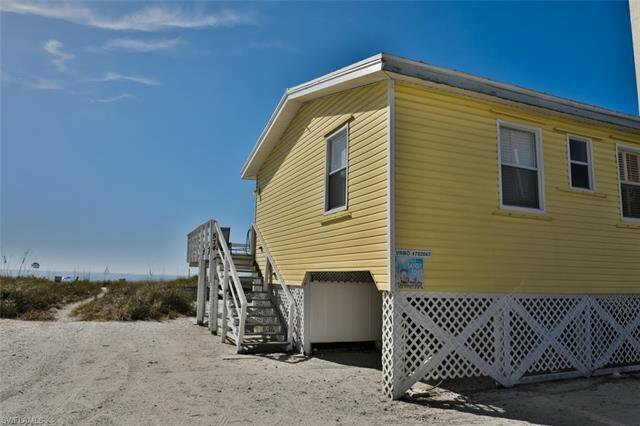 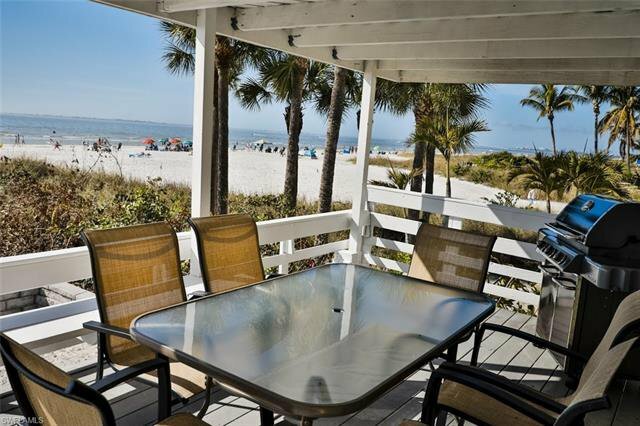 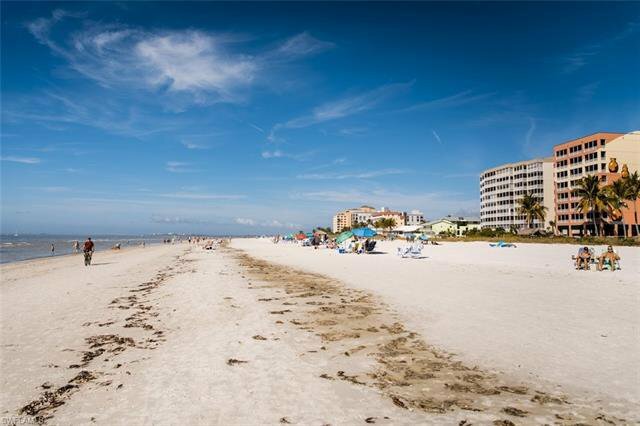 Located At the quiet North End of Fort Myers Beach with easy on and off island access. 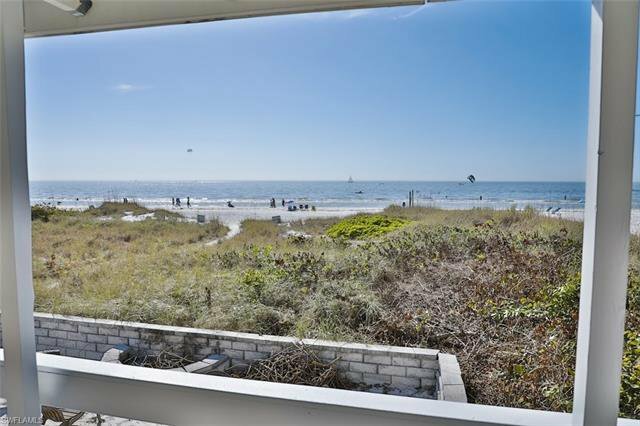 The home is modest, but with a view like this, it seems much larger. 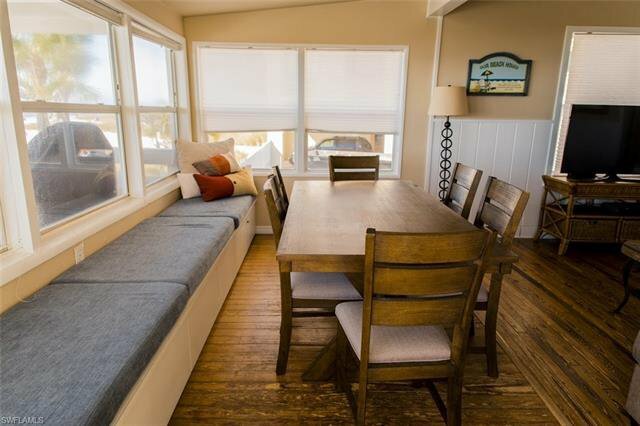 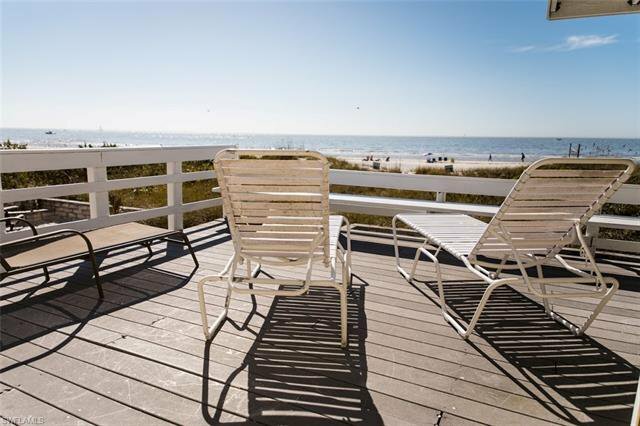 It offers high ceilings in the Great Room, 2 bedrooms and a shared bath, and a spacious deck overlooking the Gulf of Mexico. 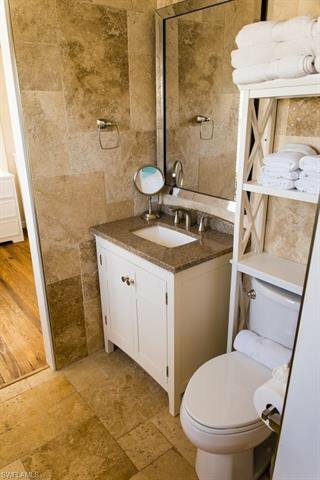 Private Laundry and storage area under the home. 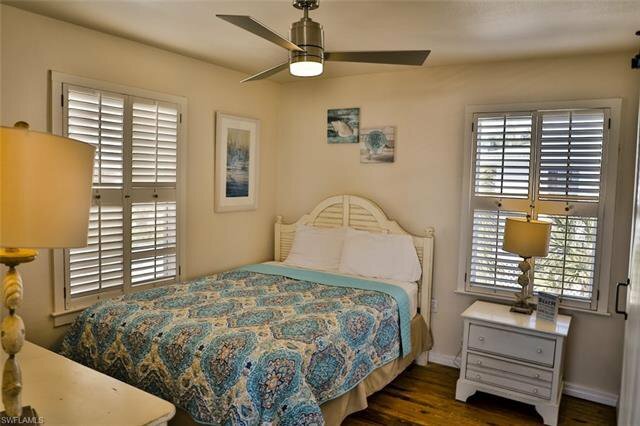 Tastefully furnished for the tropical beach lifestyle. 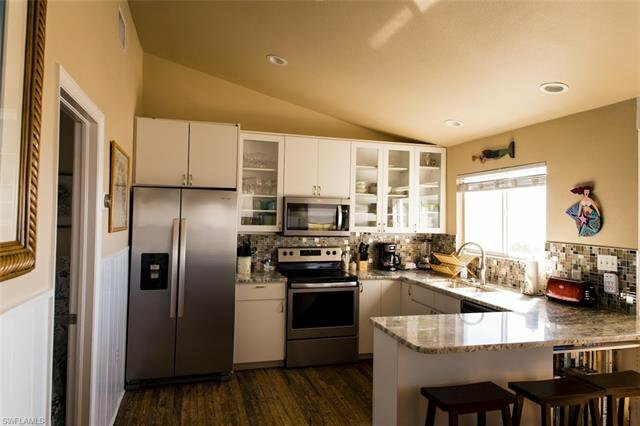 The home is turnkey and ready to occupy or rent. 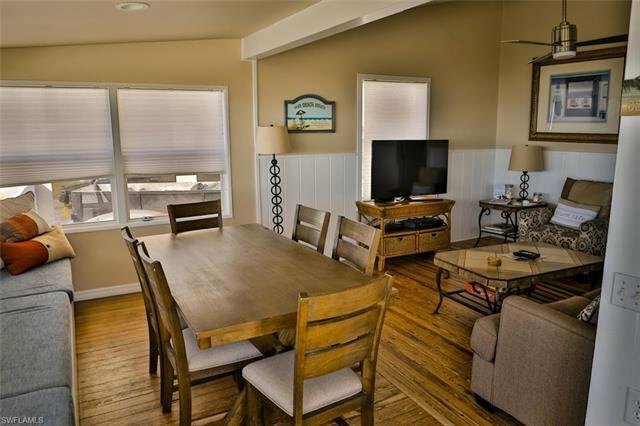 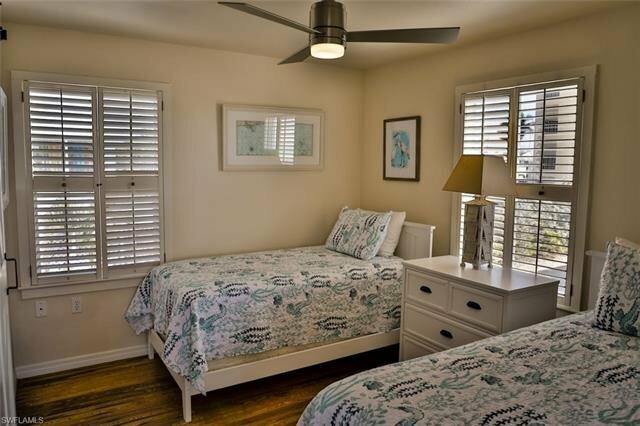 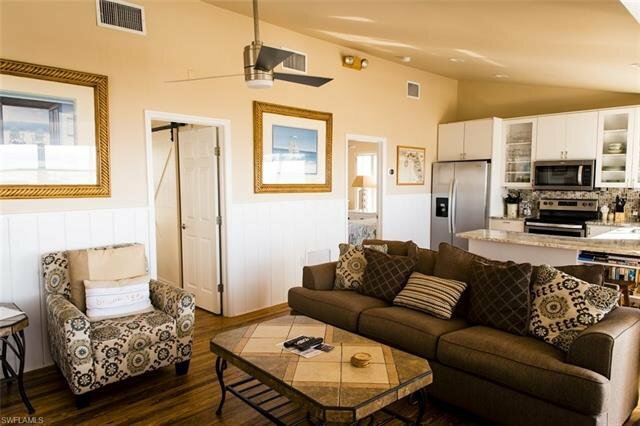 Walkable to all the beach life has to offer such as, Times Square, The Pier, Shopping, And Dining. 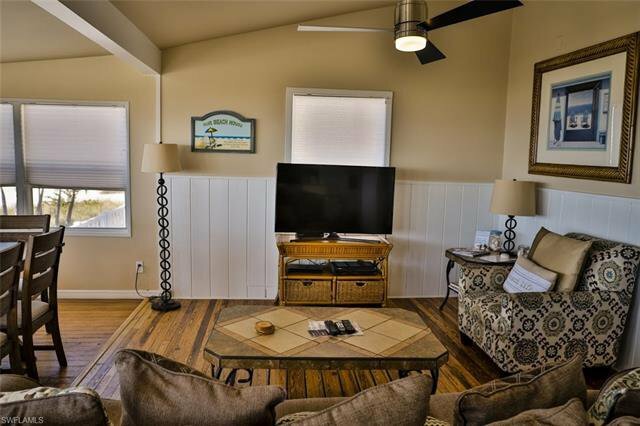 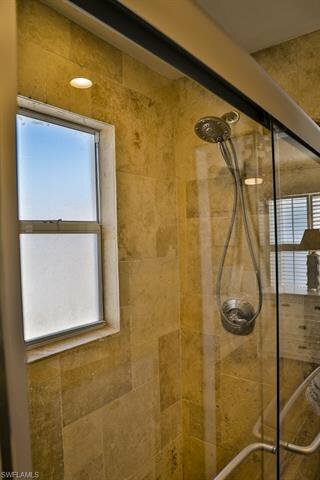 Call me for a private showing!